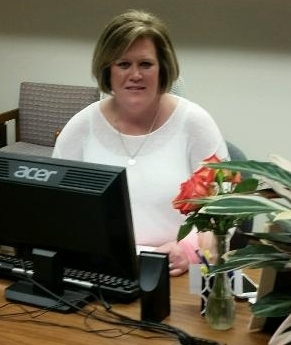 Prayers of thanks for our new Admin Asst/Communication team member, Jen Henrichs. Shawn Brooks and his wife as he is ordained this weekend. 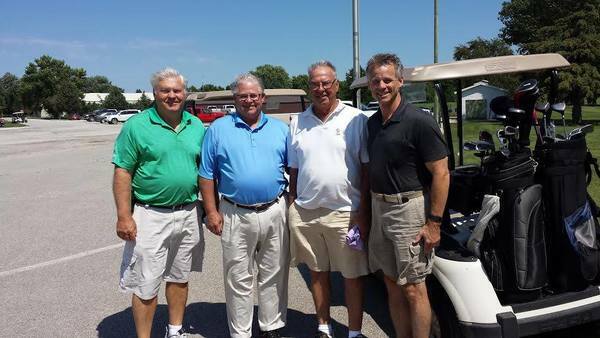 Congratulations to the winning team of the 2015 Bishop's Charity Golf outing. This team is from First Lutheran Church, West Okoboji. Pictured are: Pastor Bob Vaage, Robert Forbes, David Halsrud, and Marshall Crane. If these names look familiar, they are returning champions from 2013. Their score: 32​ Thank you to everyone who participated in the Bishop's Charity Open. Approximately $1800 was raised for the receiving charity which was the Church of the Damascus Road this year. Next year's golf outing will be held in Sioux City. Jen Henrichs joined the Western Iowa Synod team as the Communication Coordinator and receptionist/admin assistant this past Monday. She will be the first one you see when you visit the office and first one you talk to when you call. She is a native Minnesotan, married with 2 step kids and a dog, that acts like he's human. She loves spending time with her family, watching and playing sports, cooking, baking, gardening, and traveling. Most important, according to Jen, she's a MN gopher fan! Please help make Jen feel welcome! Youth at the 2015 ELCA Youth Gathering were asked to share their life and faith stories. 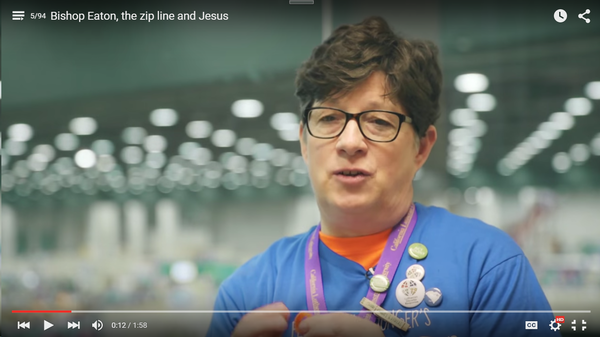 ELCA Presiding Bishop Elizabeth Eaton talks about one of hers in the video to the left. As you see your youth in church or around the community, continue to ask them about their time in Detroit. Ask them how their faith was affected by this trip; ask them about their service project, talk to them about what was the most memorable event, and even encourage them to think about service projects or ways they can do God's work in their community. If you were one of the members that completed the 2015 Portico health assessment, thank you!! Some of you even went on to earn $350 wellness dollars!! If you haven't done this yet, there is still time! You can log in and go to the "Go Challenge". You will then select areas that you want to work on to improve your health. By doing this you can earn another $350 wellness dollars! You have until November 30th to participate in the Go Challenge!! Go to the Portico website to find out more. 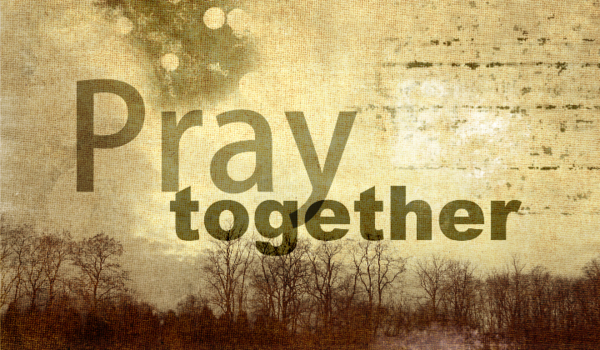 eSpirit Items: If you have an upcoming event or news that you would like publicized in the eSpirit, please e-mail it to Jen at Jen.henrichs@wisynod.org by noon on Tuesday. Thank you! !